What is the shape of your garden? *We recommend you add a 5% excess to the amount of turf to allow for cutting and trimming. How wide is your garden? What is the diameter of your garden? 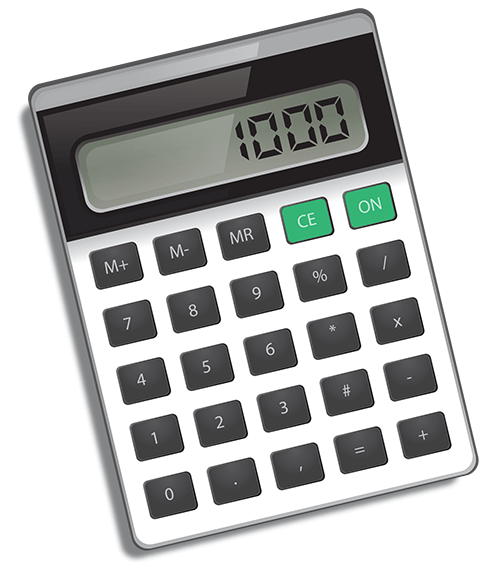 Use our handy online turf area calculator above to work out how much turf you need in square meters from any imperial or metric measurement and for both a square or circular area of garden. Once the turf calculator has worked out the amount make a note of it and get an instant quote from our turf page. Don't forget to enter your postcode area when acquiring a quote, we can let you know the cost of delivery along with your order.